Herts & Essex Community Farm is a non for profit community project which is going to be transforming an ex-allotment site in Fold Croft, Harlow. 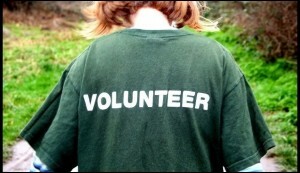 We will be managing the areas of the land we have cleared and planted, these areas need weeding, watering and harvesting. We begin at 10am and finish around 4pm, there is no expectation that you have to stay all day and more than welcome to come down at anytime. 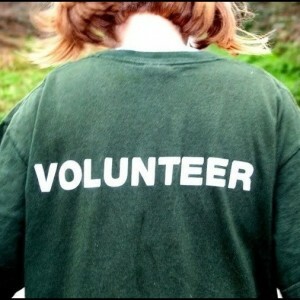 All new volunteers will have a full induction with one of our volunteer co-ordinators on your first visit to the farm. We have enough tools and gloves for everyone. You will need to bring wellies and something to eat if you think you might get hungry. There are basic facilities at the farm which include: Toilet, Sheltered Area, Tea & Coffee.